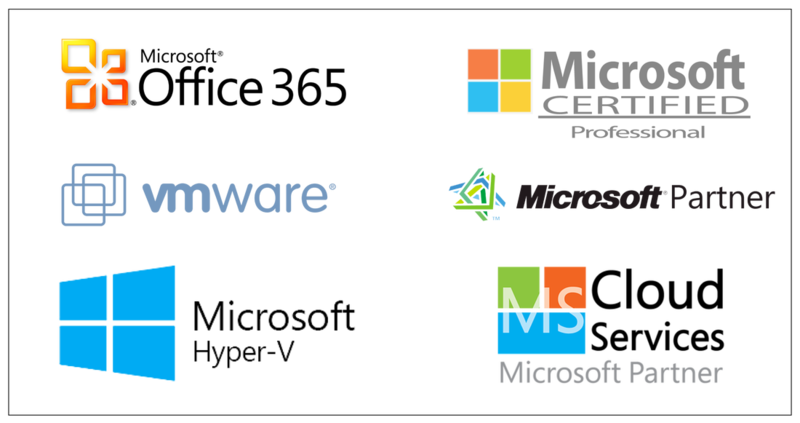 WHAT ARE MANAGED SERVICES & WHAT DOES A MANAGED SERVICE PROVIDER DO? Managed Services is an intuitive application software that is installed in your business network that allows providers to manage and/or problem resolve IT systems within a business network and allows live 24/7 network monitoring of the critical systems that keep your business functioning. A true Managed Service Provider will fully manage everything IT in your business, ie; phone system, software, hardware and all network related equipment. The MSP will work directly with your Internet Service Provider, phone company & various hardware/software vendors so you don't have to. DO MANAGED SERVICES COST MORE THAT TRADITIONAL BREAK-FIX SERVICES? Managed Services Providers (aka MSP) usually price their services on a flat-rate monthly basis. Depending on the services included in the program offered, pricing is usually based on the number of devices, with different packages priced at different levels. Some providers offer on-site customer support as an extra fee. Basic services often start with a monitoring service, which notifies ”you” of problems, which you resolve on your own. At Reliable IT Solutions we do not offer the Basic service. I.T. is our business so you can focus on yours. WHAT IS THE REAL BENEFIT OF MANAGED SERVICES?